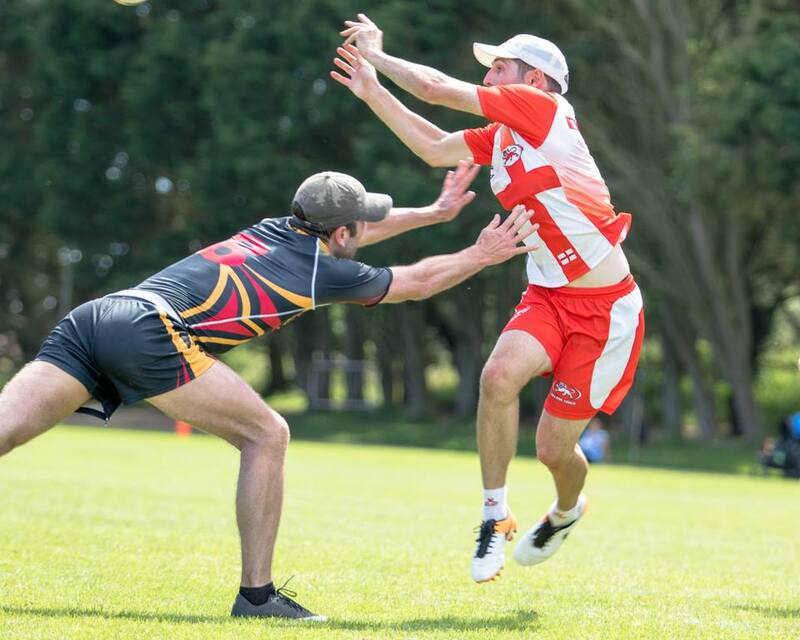 The Men’s Open Division is the largest at the 2018 European Championships and is promising to be a very tight battle for the title. 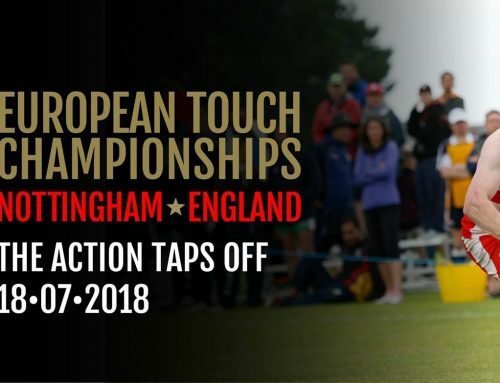 Many of the competing NTA’s benefited from the EFT Permit Events in 2017 and are hoping to bring the good form and high quality touch into the European Championships. 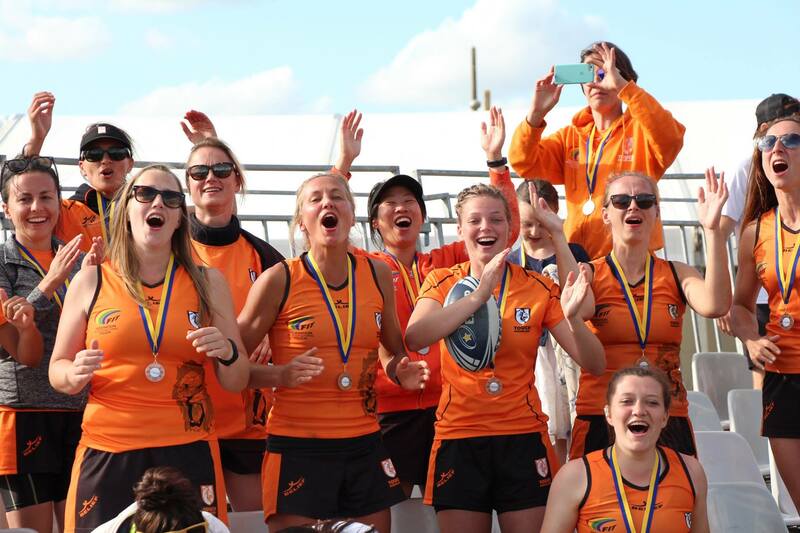 England are the defending champions and are widely being considered the pre-tournament favourites given their dominance in the division in 2014 and 2016. However, both of Scotland’s teams performed very well at the EFT Permit Events in 2017 and were victorious in the Boys 18 division at the 2017 JTC, and will be looking to replicate that success in the Open’s category with many of those players graduating. 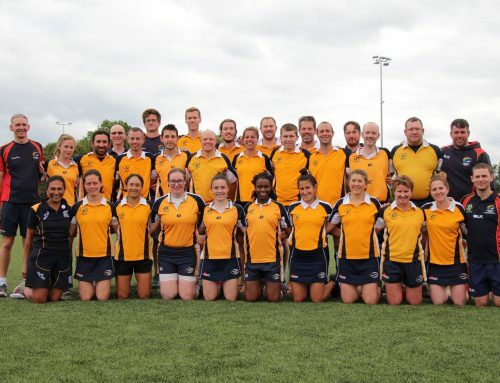 Wales are also showing promise, and will look to build on the final they made at the EFT Permit Event and the two consecutive second place finishes at the 2014 and 2016 European Championships. 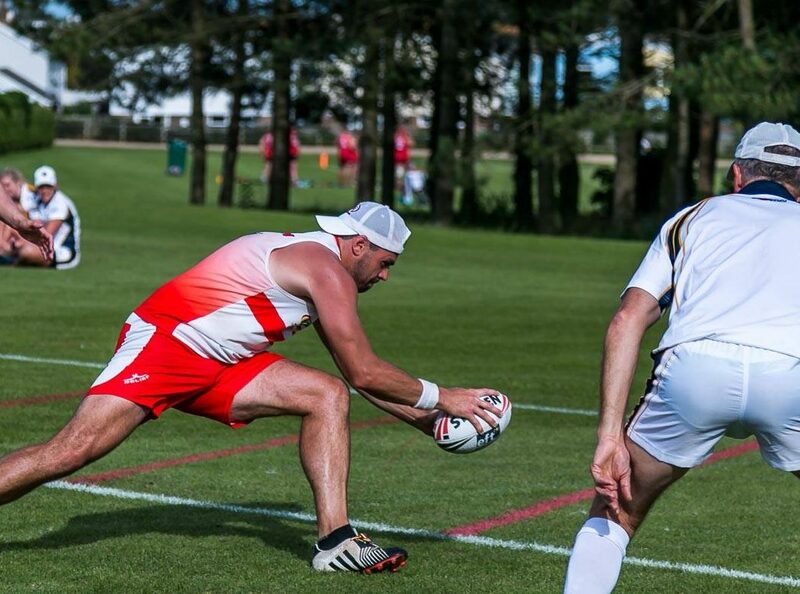 France will also be staking a claim for the title, and will be take confidence from being the highest place European team at the 2015 Touch World Cup. Ireland, Germany, Switzerland and Guernsey all performed very well at the EFT Permit Events in 2017 and will be hoping to reproduce that form at the European Championships. All four nations are expected to push the more fancied nations throughout the 4 days. The Men’s Open Division will tap off at 10:00 on Wednesday 18th July. 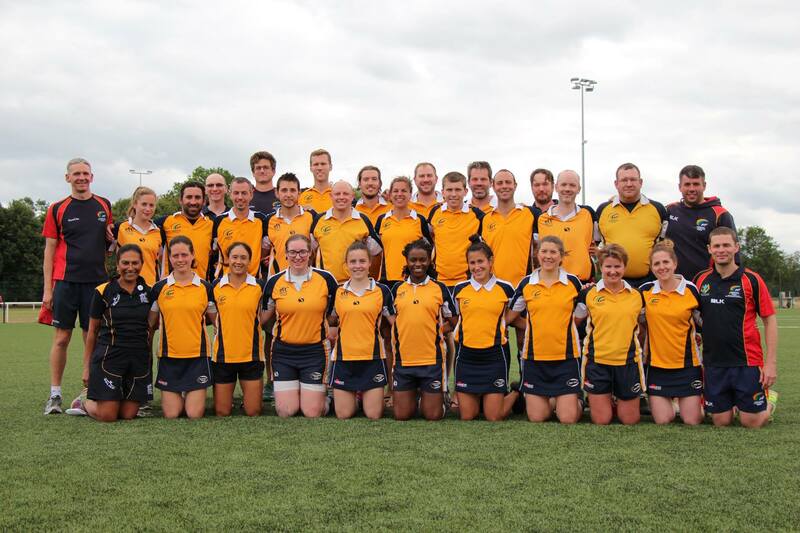 The Gold Medal Game will be at 17:00 on Saturday 21st July on Field One.